Dr. Stephen M. Black is a Regents’ Professor at Georgia Regents University. When he is not completing groundbreaking medical research, he enjoys giving back to his local community. He recently participated in an event called “Doctors Who Cook,” which was held August 24, 2013 at the William B. Bell Auditorium in Augusta. 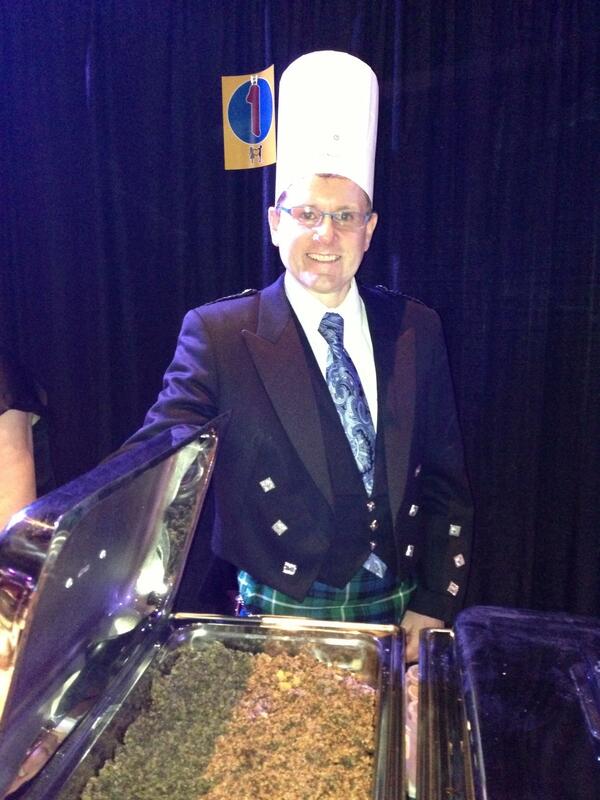 Dr. Stephen M. Black was one of the “2013 Doctors Who Cook,” offering up his culinary creations to the sold-out fundraiser’s crowd. Given his extensive research in pediatric pulmonary medicine, Dr. Stephen M. Black is especially passionate about helping children and their families overcome adolescent heart disease.